Life has been really busy lately and I haven’t had much time to sew,but a couple of weeks ago my daughter got invited to her first sleepover, she was so excited bless her but I couldn’t say the same for me I was a nervous wreck. 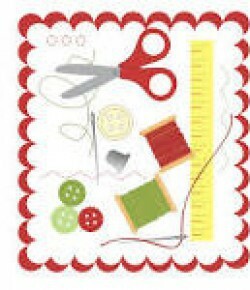 The party started in the afternoon and with my partner at work I suddenly realised that I would have at least 3 hours of uninterrupted sewing time. 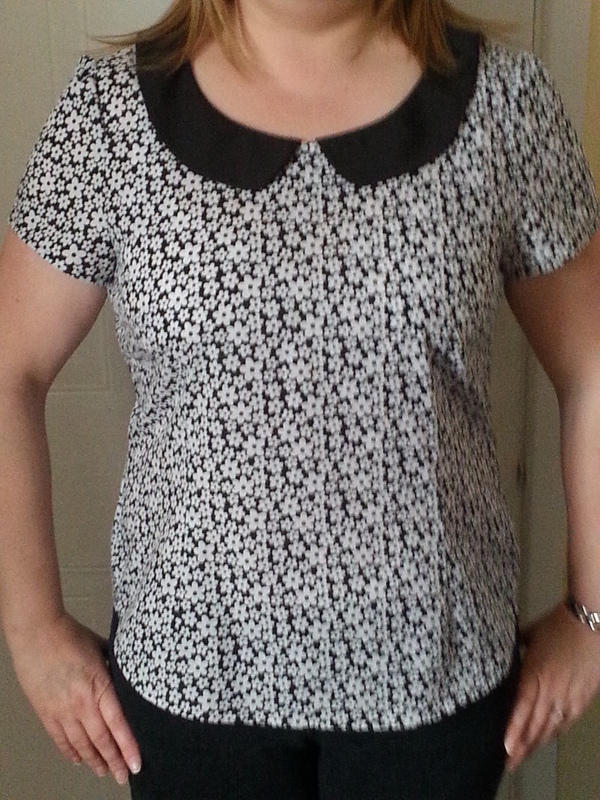 I wanted to sew something quick and that didn’t have fit issues so the Alma view B blouse from Sewaholic was the answer. 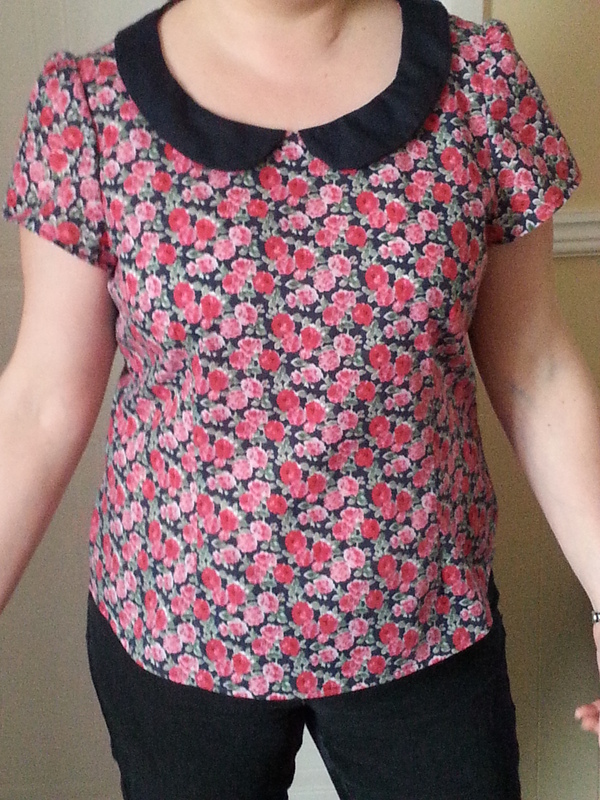 I already had a lovely navy floral fabric with pink and red flowers and I decided to make the collar in Navy fabric as a contrast, I didn’t bother with the concealed side zip again so the top came together really quickly. This was a lovely make and it definitely kept my mind off missing my daughter, it felt so strange not having her at home and I missed her so much I think I have separation issues, but she had a lovely time and I had some lovely sewing time. A couple of days later I decided to make another Alma, I chose a black and white flower print and decided to have a contrast black collar, what can I say I have now got three lovely Alma’s that I regularly wear they are comfortable and flattering and I just love the style. 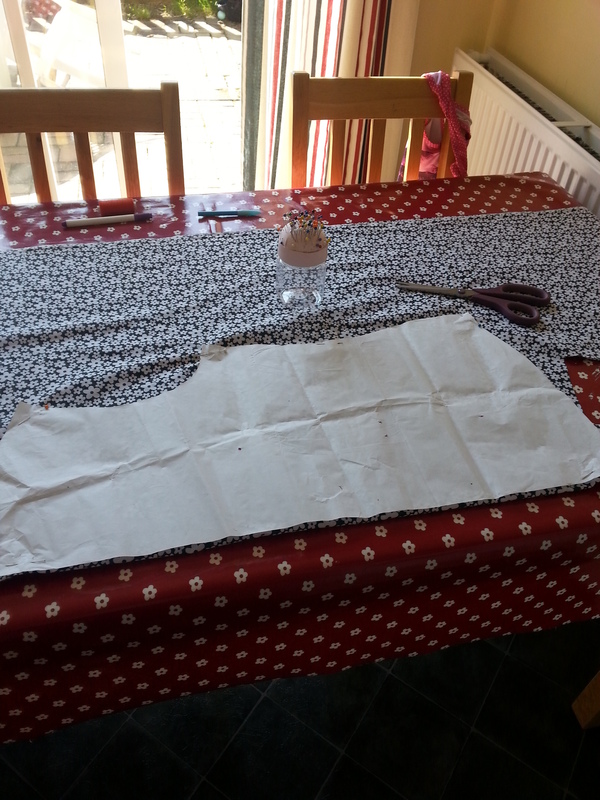 Whats next …….. Well I still have to finish my entry for the Simplicity blogger challenge, I want to make another Mimi Blouse from Tilly and the Buttons Love at first stitch, and the Capri trousers from the Great British Sewing Bee book are calling me.